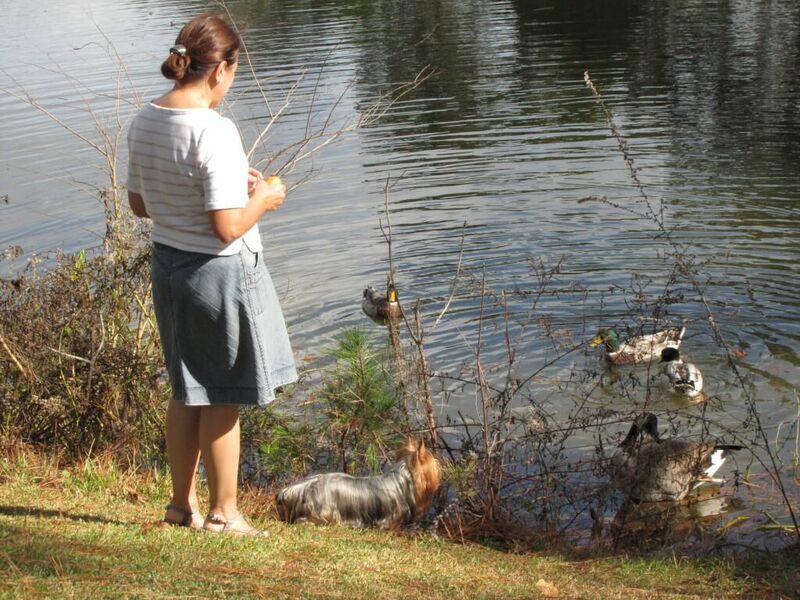 Devo here knows “leave it” — at least as far as the ducks are concerned. This will keep the command — and release — fresh in her mind. It can also be a lot of fun. An extra bonus, at least from Abby’s perspective: a regular supply of goodies!